This is the inner corner for a double border of MAS EQUIS pattern in the CONGA "Ocaso" colors. Unless you are doing two rows of patterned border tiles, you probably won't need this inner corner, unless your room is L-shaped. 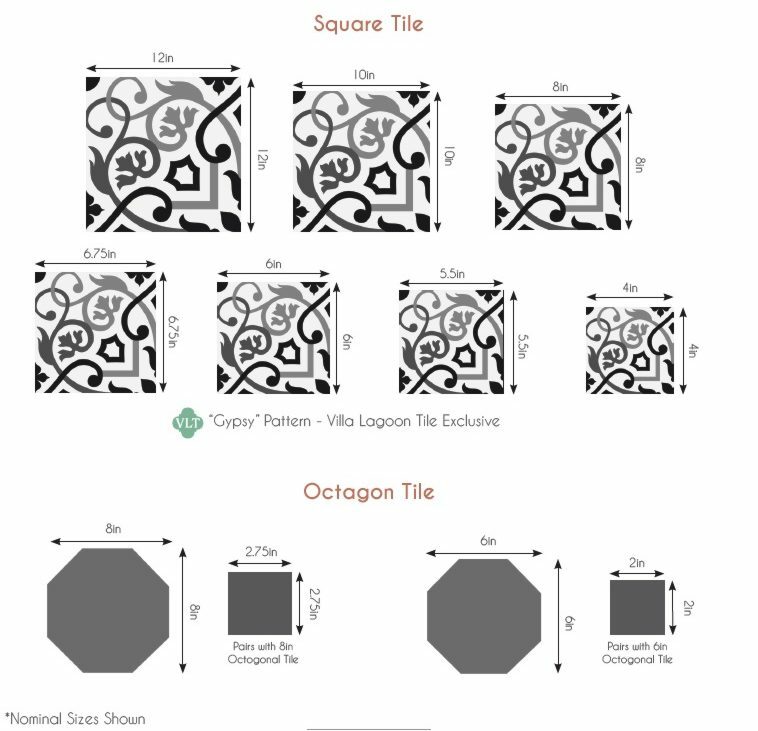 Be sure to order extra borders and corners when you place your final cement tile order. The word Ocaso means "sunset" and that is a perfect description of this encaustic tile.